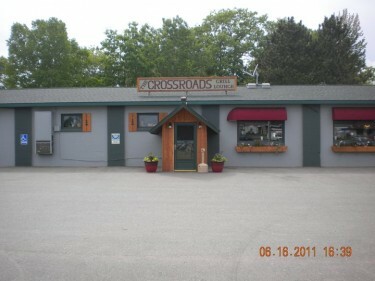 The Crossroads Restaurant has been around since the 50’s, and has always been a great place for entertainment and food! With NEW Owners and Management in 2006, the place has done a complete turn around with complete renovations, a great new menu and a enthusiastic staff! 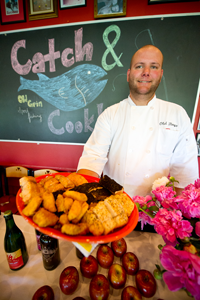 Our menu consists of a little bit of everything for everyone! Great sandwiches, HALF pound Burgers, assorted dinners, and can’t forget, our homemade pizzas! Our restaurant is also kid friendly and we do offer a children’s menu! So bring the family and try out everything we have to offer!